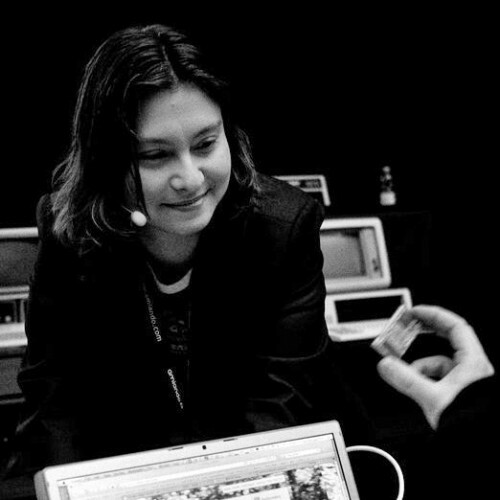 Dr. Melanie Rieback is the CEO/Co-founder of Radically Open Security and former Asst Professor of Computer Science at VU. Melanie was named 2010 ICT Professional of the Year (Finalist) by WomeninIT, one of the 400 most successful women in the Netherlands by Viva Magazine (Viva400) in 2010 and 2017, one of the fifty most inspiring women in tech (Inspiring Fifty Netherlands) in 2016 and 2017, and the Most Innovative IT Leader by CIO Magazine NL (TIM Award) in 2017. Her company, Radically Open Security was also named the 50th Most Innovative SME by the Dutch Chamber of Commerce in 2016.